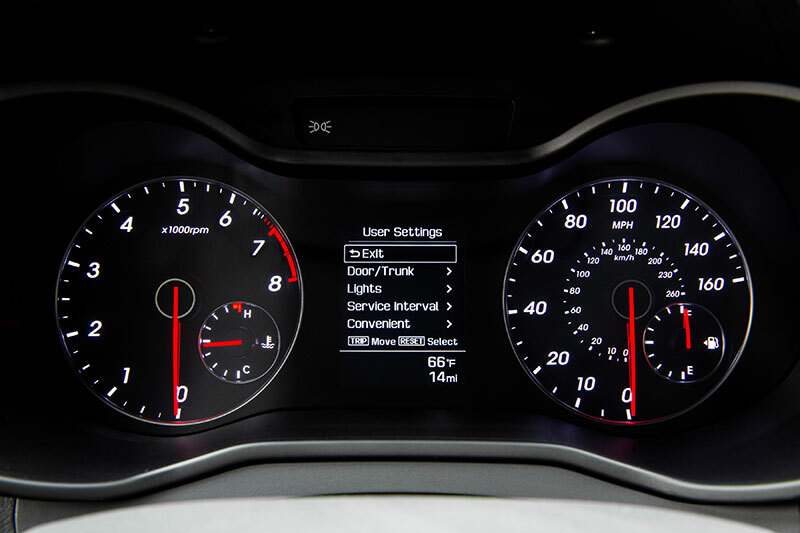 Hyundai unveiled a new Rally Edition, coupled with significant design, dynamic and connectivity enhancements to its Veloster coupe at the Chicago Auto Show today. 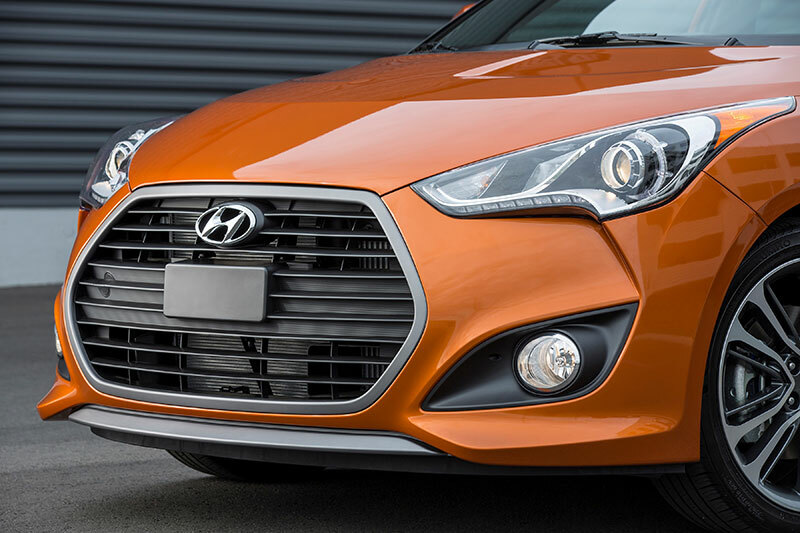 The Veloster Rally Edition builds upon Veloster Turbo R-Spec enthusiast credentials, with a more performance-focused suspension, RAYS® lightweight wheels with wide 225/40R18 tires, carbon-fiber-look aero accents, unique badging and floor mats. The Rally Edition is a limited production run planned for 1,200 units, all in a stunning Matte Blue paint, guaranteeing exclusivity to its enthusiast owners. 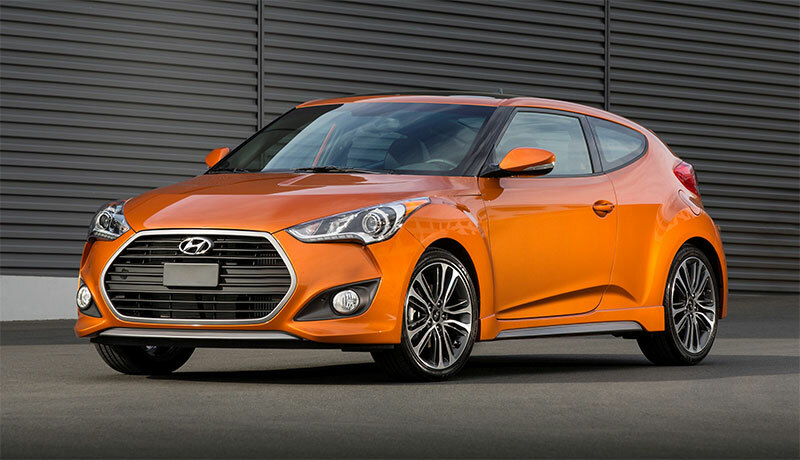 2016 Veloster will be available at dealers in May 2015.